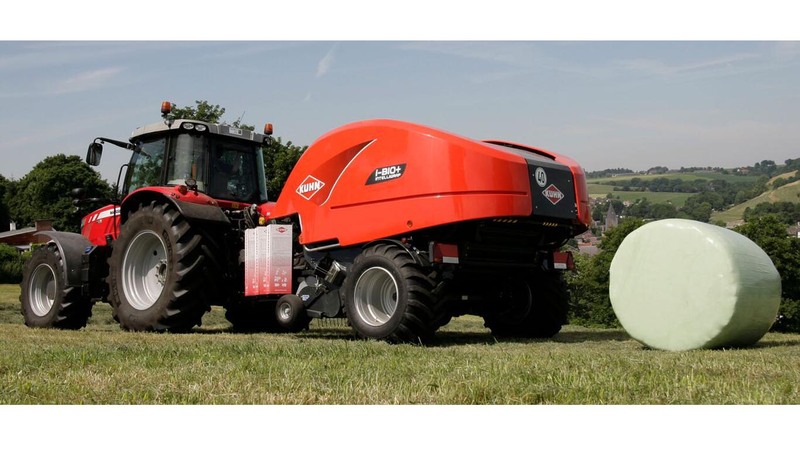 KUHN Farm Machinery has announced details of its Summer 2018 finance scheme with 0% finance available over 5 years on a wide selection of its balers and baler-wrapper combinations. The latest 0% finance deal, which runs until 31st August 2018, is available against 50% of the list price of all KUHN variable and fixed chamber balers and baler-wrapper combinations including the FB, FBP, VB, VBP and i-BIO machines. The 0% offer is available either on 5+55 monthly payments basis, or as a 1+4 annual payments basis. KUHN Finance can also offer tailored finance plans, making KUHN equipment affordable for any farming cashflow.